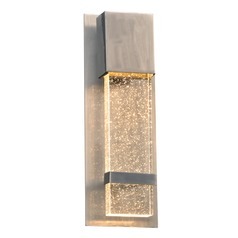 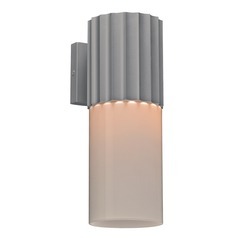 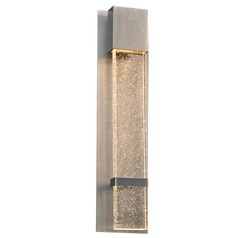 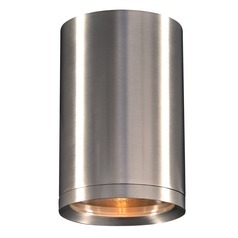 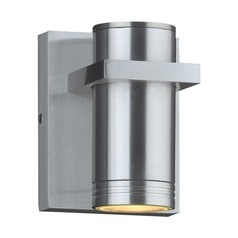 All the PLC outdoor wall lights displayed at Destination Lighting belong to contemporary style because the company specially deals with modern designs concepts and styles. 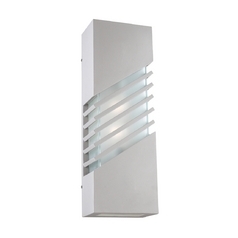 The lights are streamlined, sleek, and without any exaggeration, just what you need to adorn the outdoor of your modern homes. 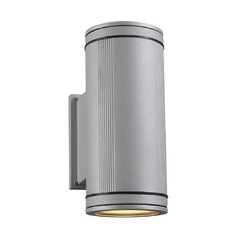 PLC has always been committed to producing the highest quality products and the same is applicable to their outdoor lights too. 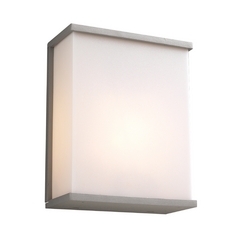 With sturdy construction, beautiful textures, and features like wet and damp location resistance, they are just the perfect lamping options you need. 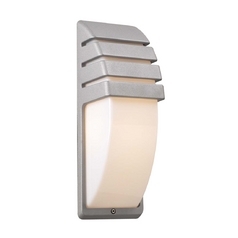 Your outdoor space should be lighted up very well for practical and security reasons. 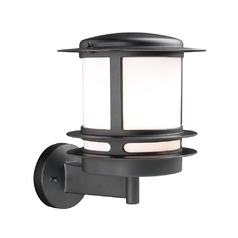 The outdoor lights ensure the security of your house, provide lighting outside, and increase the curb appeal of the house. 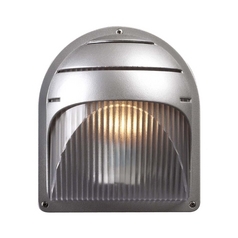 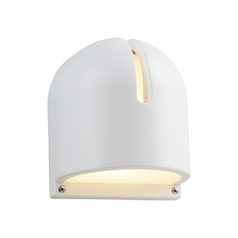 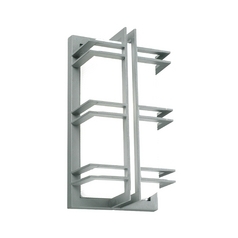 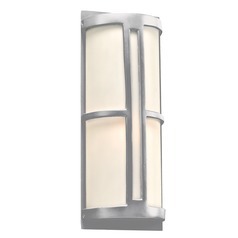 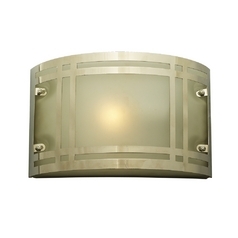 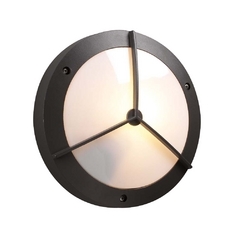 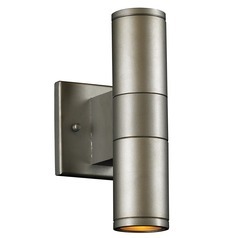 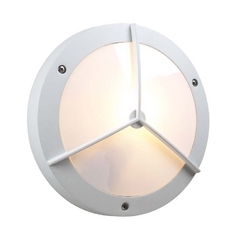 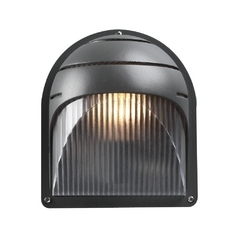 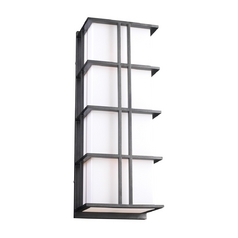 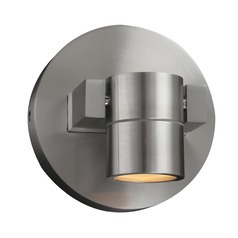 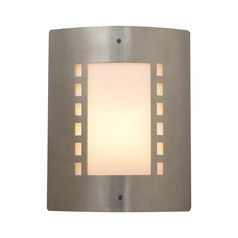 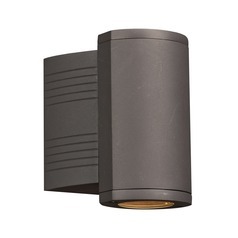 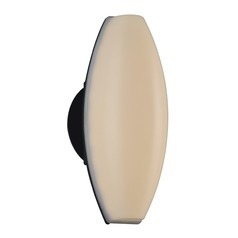 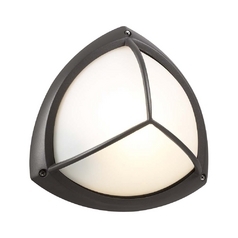 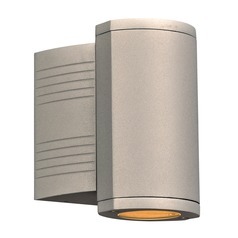 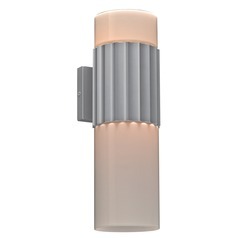 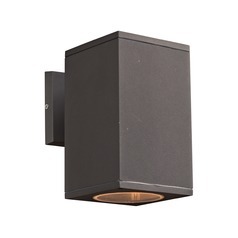 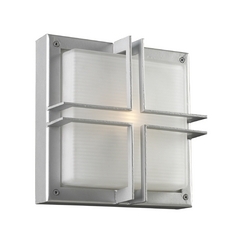 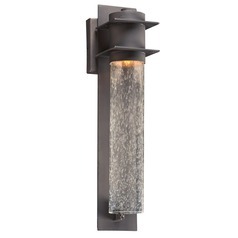 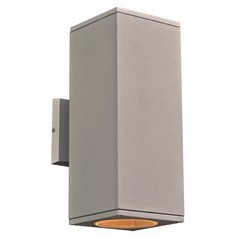 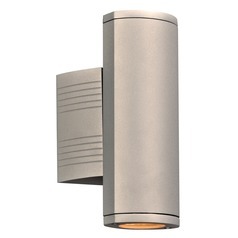 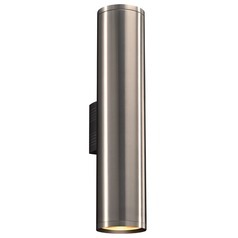 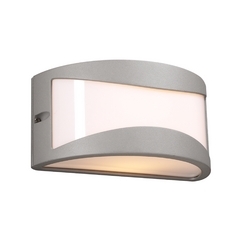 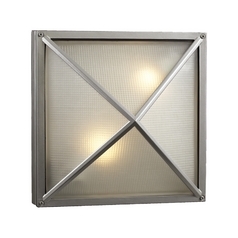 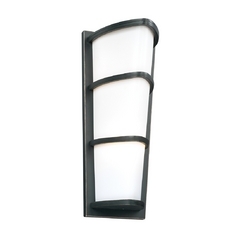 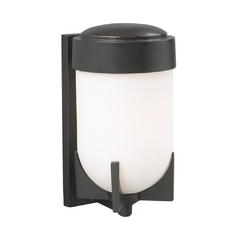 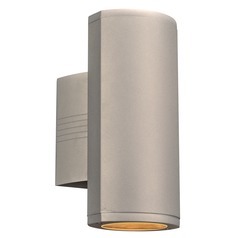 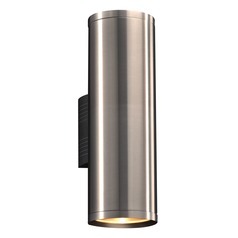 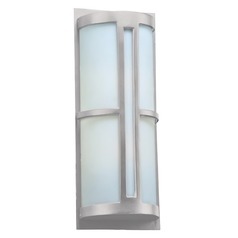 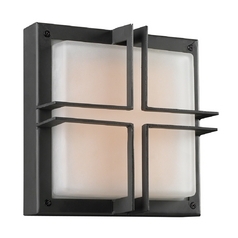 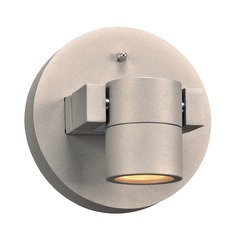 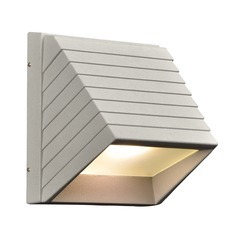 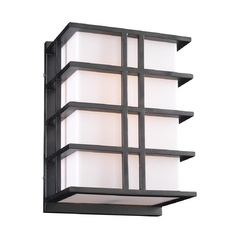 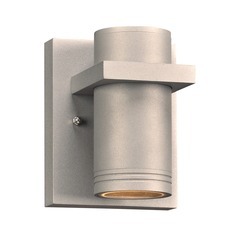 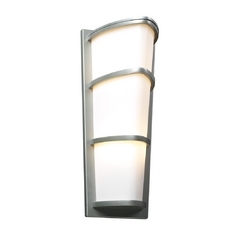 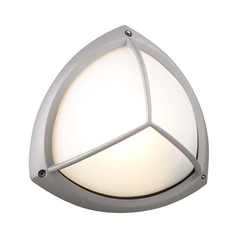 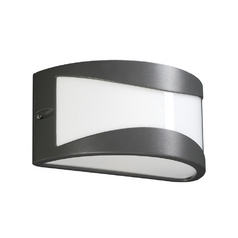 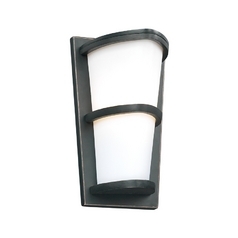 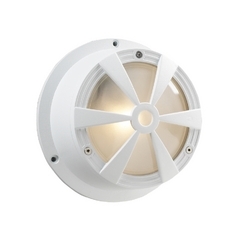 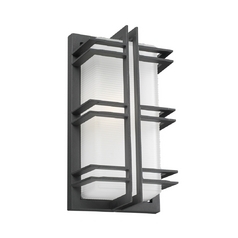 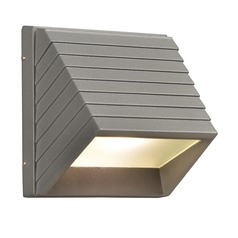 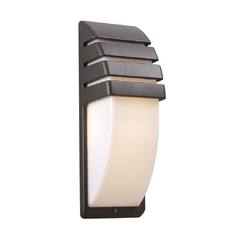 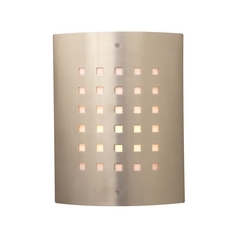 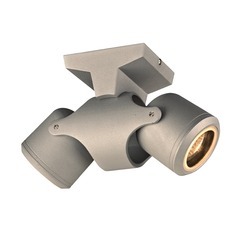 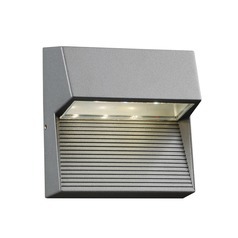 PLC outdoor wall lights will fulfill all these needs with their unique appearances and top-notch quality. 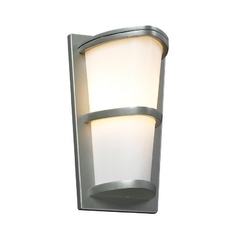 They are available in a variety of different finishes, perfect to blend designer style in with the outdoors.